A Very Cost-effective solution for Small batches and Tryouts. 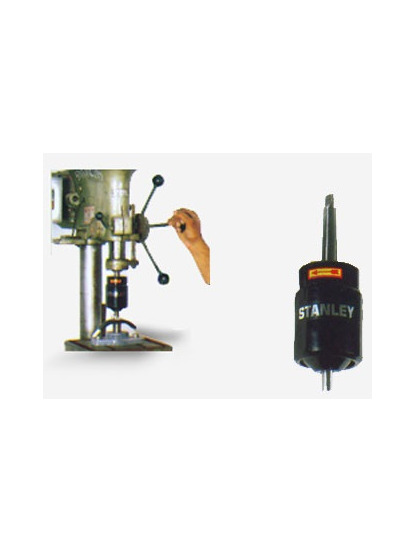 Make your drilling machine a STANLEY™ riveting machine with our Riveting Attachment. Equipped with standard M. T.2 Taper shank or parallel shank. for fixing and riveting on 3/4″ diameter capacity drilling machine.